Do you have cracks and bulges in your homes exterior walls and need repairs? Always hire a licensed stucco contractors for repairs. The wire lath in stucco rusts when water penetrates cracks of your exterior walls and columns. Cracks grow bigger in the absence of prevention. Deterioration grows exponentially. The cracks get larger and soon the wall swells and stucco starts falling off. Spalling is the name for this. It is sever deterioration and interior damage is imminent. Spalled stucco allows even more water inside. Rotting of the buildings wood framing. First of all, there may be more defective building materials hidden behind the wall than it appears. 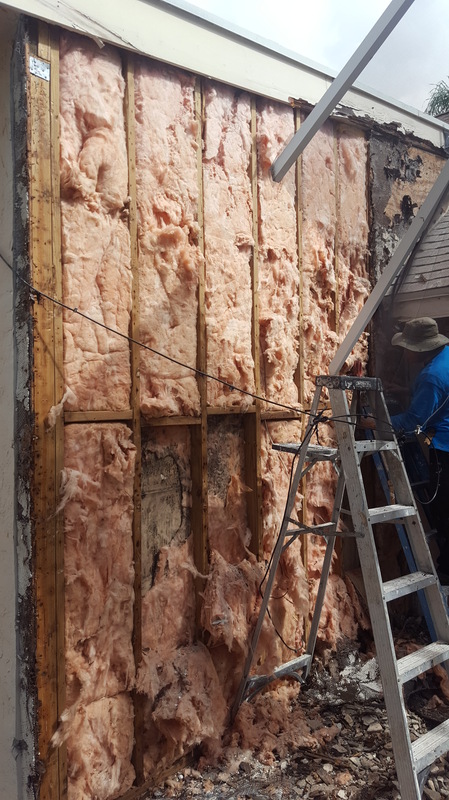 It's really important to remove enough stucco to make an accurate assessment for how much damage there is. The cost for replacing the stucco will be relatively low if the damage is minimal. Conversely, if someone simply caulks or patches the stucco without checking for the damage beneath, the cause of the problem will not be addressed. As a result, the root cause of the problem will grow larger and a complete and final repair will become more costly. 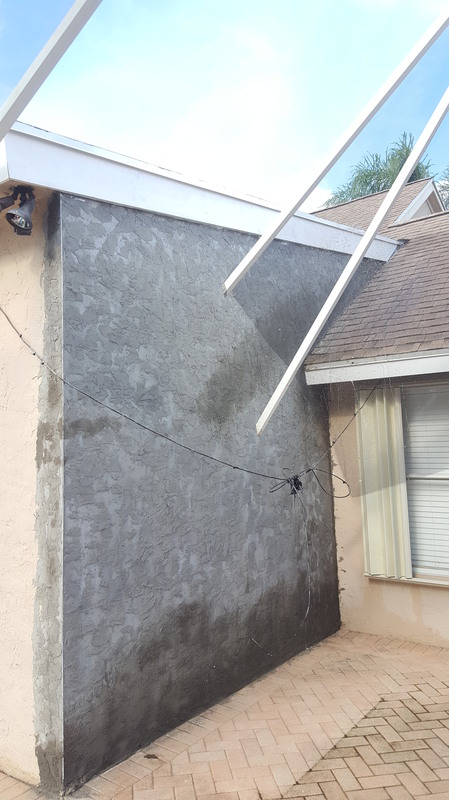 The two most common causes of stucco damage, in South Florida, are rainwater and building settlement. The Portland cement in stucco weakens if moisture gets in it. Over time, this water damage can cause the stucco to crack or fall off in sheets. Stucco’s outer layer is designed to resist water. The wire lath underneath isn’t. The stucco wears away and the wire lath rusts over time. Damage to interior walls and, more seriously, structural damage results. Repairs can become costly if adquate repairs are not made. Homes and businesses that are located near the ocean or Intracoastal Waterway endure tropical storms and stronger. 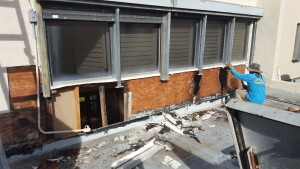 Those environmental factors can damage a building’s stucco over time, particularly at joints, near flashing or caulking, and around windows, doors, pipes and balconies. Structural settlement is another major cause of stucco damage. South Florida’s weak and compressible soils are susceptible to foundation damage. Small sinkholes and shifting ground can cause your home or business’s foundation to crack or settle. In some cases, the only above-ground evidence of settlement is in your structure’s exterior brick, stucco or siding. 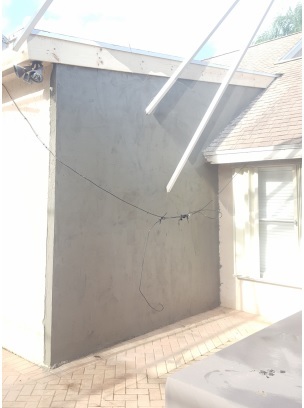 Preventative Maintenance Support Services Company can not only repair your damaged stucco, we can also repair your foundation and prevent future foundation settlement which can damage your stucco again. Good stucco contractors deliver better results. Your stucco company applies it at the appropriate temperatures. Apply stucco evenly on all flat surfaces and at joints and around structures including windows, doors and balconies. Always apply immediately after mixing. 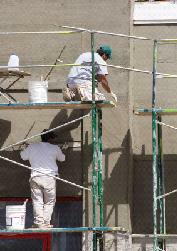 Professional stucco application helps protect your home or business from the extreme weather it faces in South Florida. 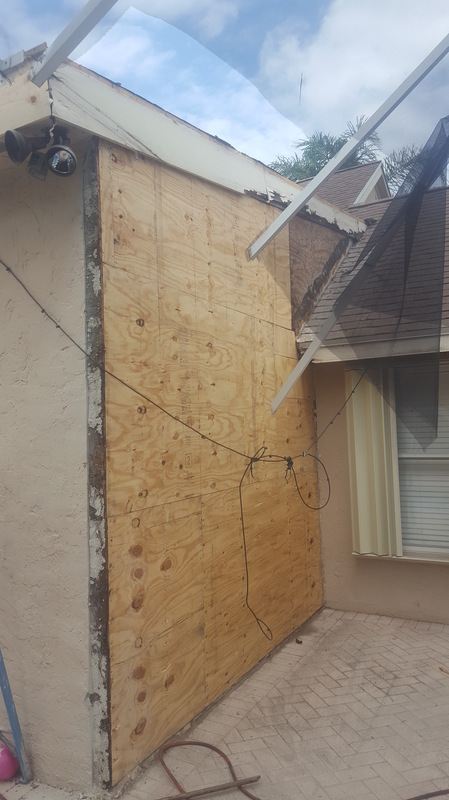 Preventative Maintenance Support Services Company offers professional stucco repair in Palm Beach, West Palm Beach, Boca Raton and surrounding communities. 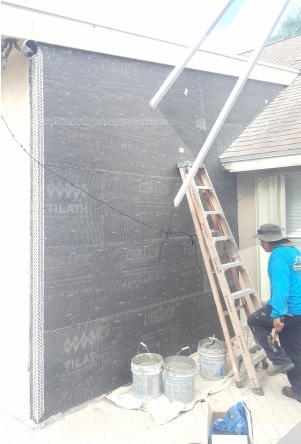 We are licensed and insured, use superior quality materials and offer an extended warranty on all of our stucco services. Call Boca Raton expert stucco contractors and we will professional workmanship at the very best price. Call now for a Free Estimate!